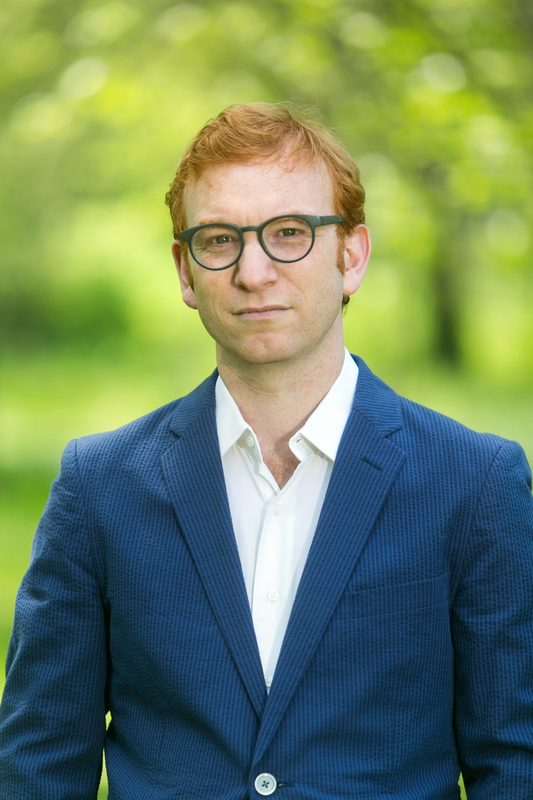 Gabriel Fried is the author of The Children Are Reading (Four Way Books, 2017), and Making the New Lamb Take (Sarabande, 2007), winner of the Kathryn A. Morton Prize, and named a top poetry collection of 2007 by Foreword Reviews and the St. Louis Post-Dispatch. He is also the editor of an anthology, Heart of the Order: Baseball Poems and longtime poetry editor of Persea Books. He teaches in the creative writing program at the University of Missouri.